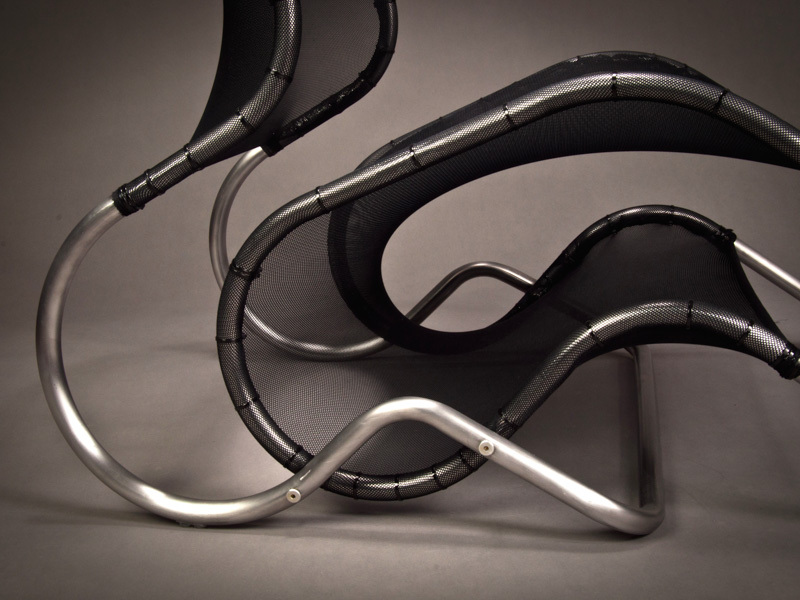 This project was made during my studies at Krabbesholm Art College. 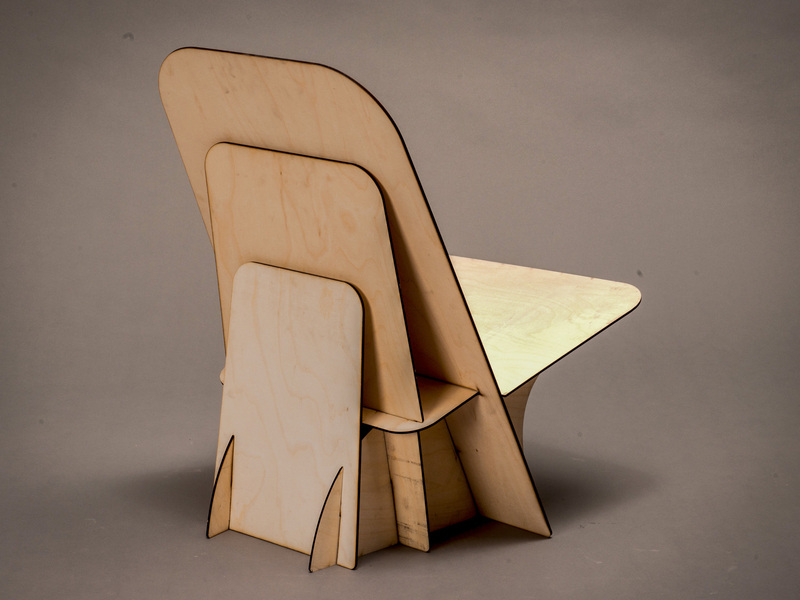 The assignment was to create a site-specific chair for a location in the local areas of Krabbesholm. 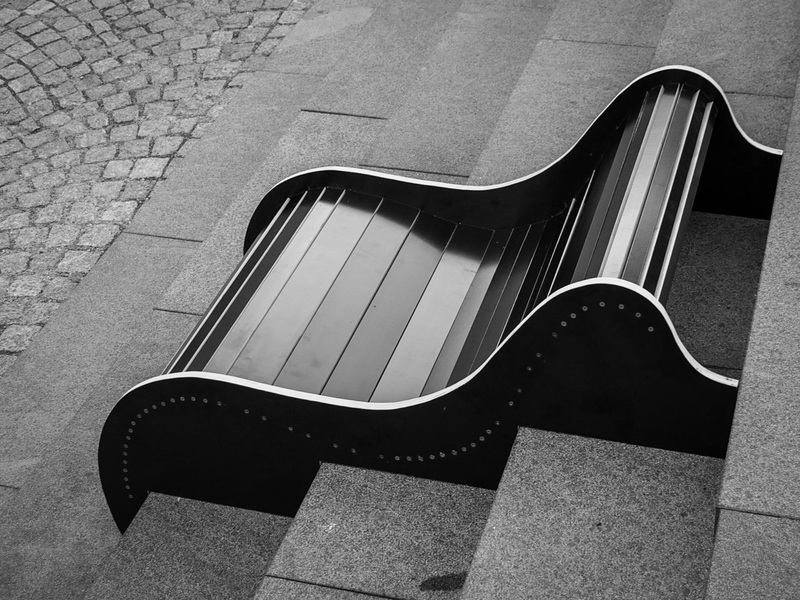 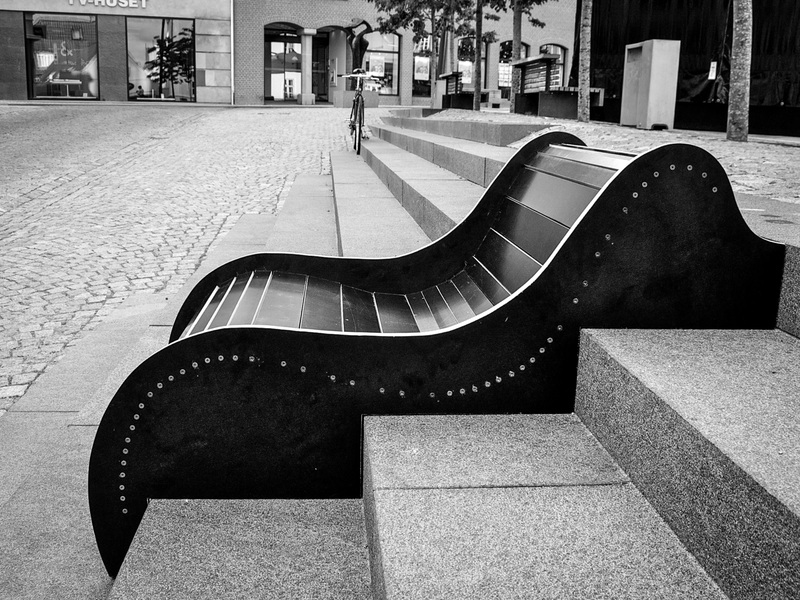 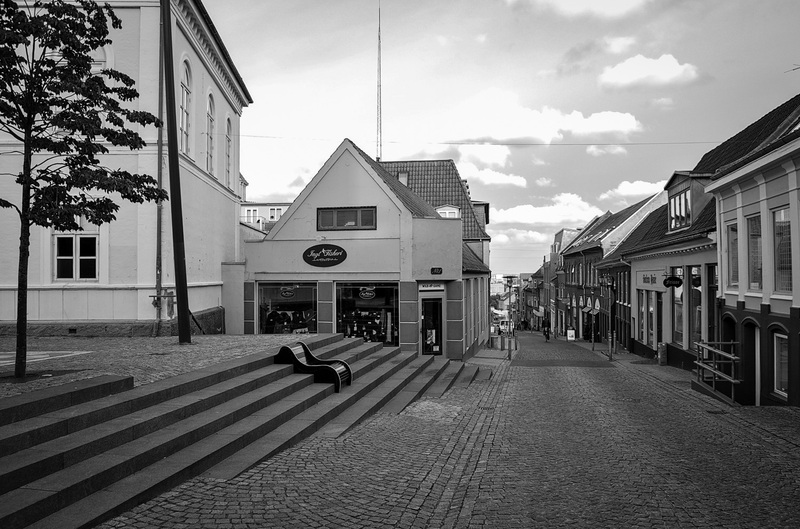 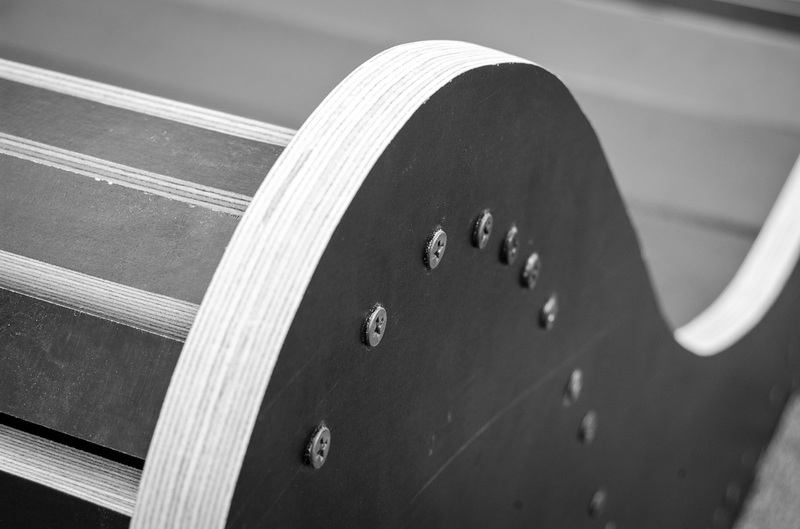 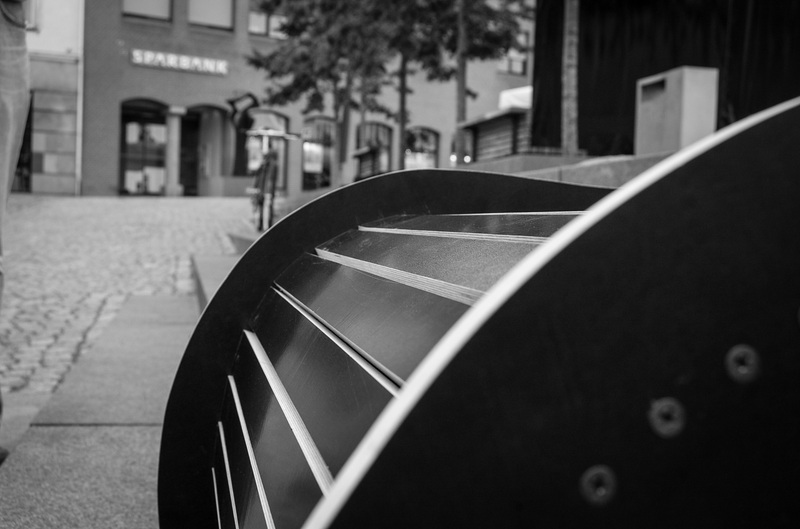 I chose to design my chair for a set of steps leading up to the old town hall square in Skive City. 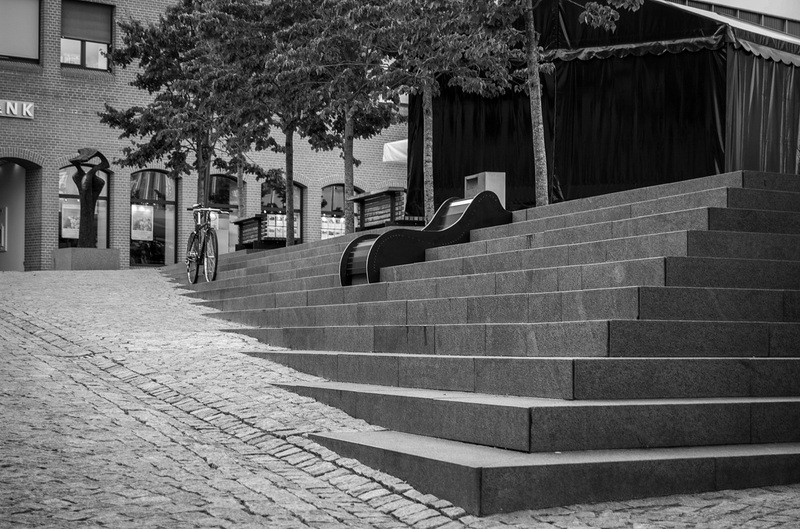 The idea was to create a contrast to the hard, cold and angular stone steps, by designing the chair with soft, organic and comfortable curves made of a ‘warm’ material like wood. 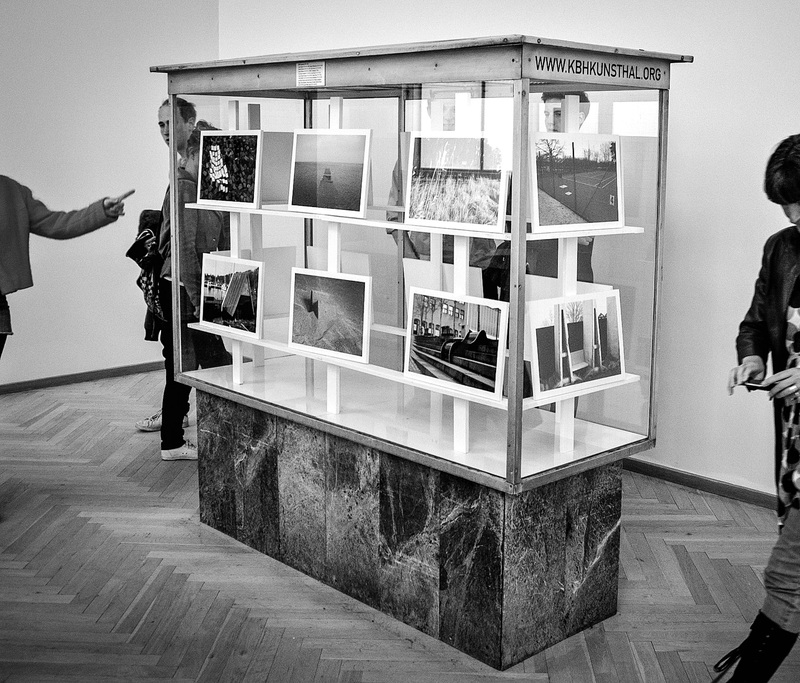 All the individual chairs from the project was later exhibited (as photographs) at Charlottenborg’s Spring Exhibition in 2008.